The Nobel Prizes are considered the most prestigious awards in the world, which makes it understandable that the award announcements are always big news, and everyone has an opinion, whether they are happy with the award or not. While many of the awards given are clearly well-deserved, and those in charge of safeguarding the integrity of the process work hard to maintain high standards, the Nobel Prizes are still often beset by controversy. However, sometimes the awards create a stir not necessarily for outright controversy, but for general strangeness. Some of the decisions made by the committee, and the positions taken over the years, have been simply baffling. As we have mentioned before, the Nobel committee flatly refuses to ever consider revoking an award that they have previously offered. To many people, this is an extremely strange move due to the controversial decisions that have often been made, including many that are obvious only with hindsight. They have given awards to people like Yassar Arafat, who was controversial for being involved in and organizing acts of terrorism. They also gave an award to Egas Moniz for his invention of the lobotomy. Despite the repercussions of some objectively bad decisions in the past, the Nobel committee not only has no intention of revisiting past awards, but believes they are completely in the right for not doing so. When writing an article to defend the decision on the Egas Moniz issue many decades later, those in charge of the awards are clear about why they don’t feel the need to revoke anything. Essentially, they feel that the committee made the right decision based on the information available at the time, and that the lobotomy was the best treatment at the time. In other words, the Nobel committee doesn’t believe in changing their awards based on hindsight; they only base them on the knowledge they were able to glean during the nominating process. As you can imagine, this is a weakness in the awards, as it can lead to unrevocable awards for scientific discoveries that are later overturned. 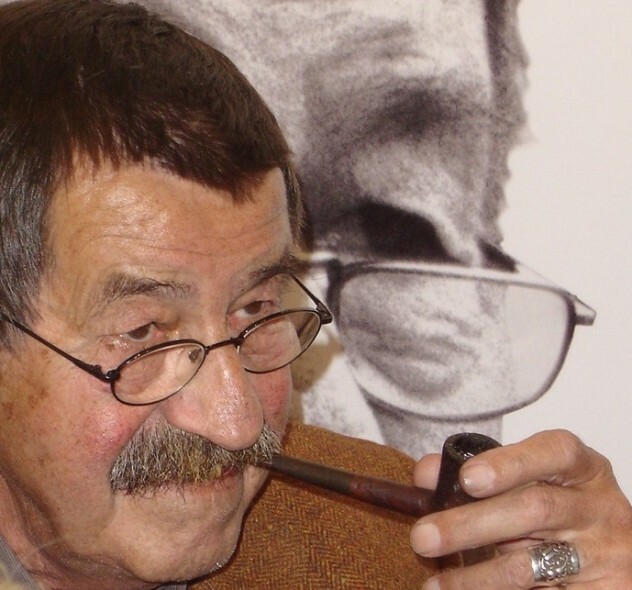 Gunter Grass is a German who won the Nobel Prize in Literature. For a while, he was hardly a controversial figure at all, and was well-respected in the literary world. In fact, he even had strong support in his native Germany for his political opinions—he feels that Germany needs to face what it did in its recent past and not hide it. However, despite these views, he was still controversial for his alleged anti-Semitism. It all started when Grass admitted a few years back that, during World War II, he actually was a member of the SS. While this raised a stir at first, people were fairly willing to forgive him considering that he was not even yet an adult when the war ended. However, a poem he wrote a couple years ago put him back on the international radar in a negative light. While the poem clearly has no bias against the Jewish people in general, it is extremely critical of Israel. From the translation of the poem, it is clear that Grass believes that Israel is an aggressive country and is likely just as dangerous, or even more dangerous, than Iran. He also feels that the recent deals the German government has made with Israel to supply them with submarines with nuclear capabilities are extremely irresponsible. In short, he believes Israel is an unstable nation with potential nuclear capability and that it is hypocritical to chastise Iran for nuclear development and not Israel as well. The Israeli government was, of course, incensed by the poem, while Grass feared that his words would cause people to label him an anti-Semite. Marie Curie is known for her pioneering work in our understanding of radioactivity and for her discovery of the elements of polonium and radium. She is also usually the first person named when someone asks for an extremely successful and brilliant female scientist—a feat that was even more impressive considering the time period she lived in. However, many people don’t realize the full extent of her family’s mark on the Nobel awards. 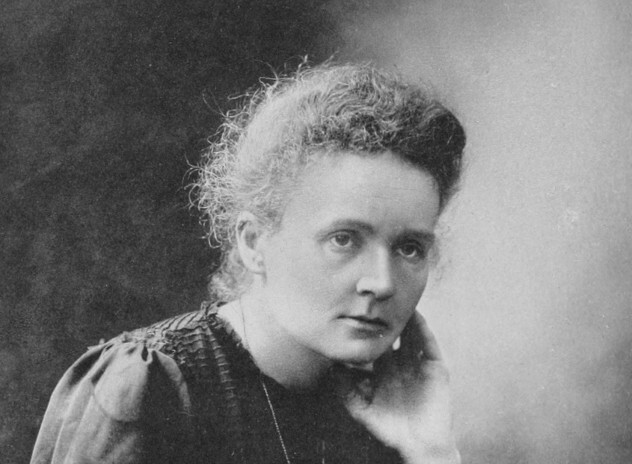 To begin with, Marie Curie first won a Nobel Prize in Physics for her work with radioactivity. A man named Dr. Henry Becquerel had discovered that certain minerals emitted radiation, and Marie Curie—with some help from her husband Pierre—came up with an excellent system for measuring the radiation levels. This first award was shared with Dr. Becquerel and her husband, but Marie herself was not finished. She went on to also win a Nobel Prize in Chemistry as well—this time in recognition of her discoveries of radium and polonium. 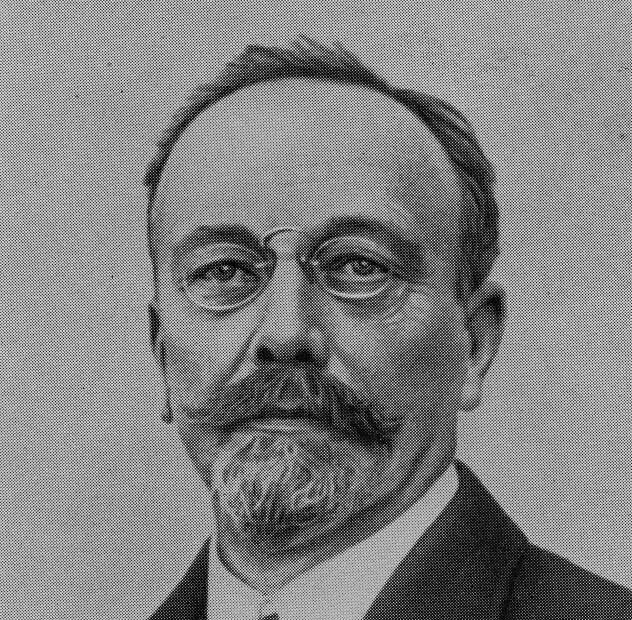 To round things off, Marie and Pierre’s daughter and son-in-law also managed to snag a Nobel Prize in chemistry for their research into artificial radioactivity. Very few people have even won two Nobel Prizes, and no one has come close to the winning streak of the Curies. Mother Theresa may not have been perfect; her organization was accused of shady practices in the way it handled its money and, like all people, she had her personal faults. 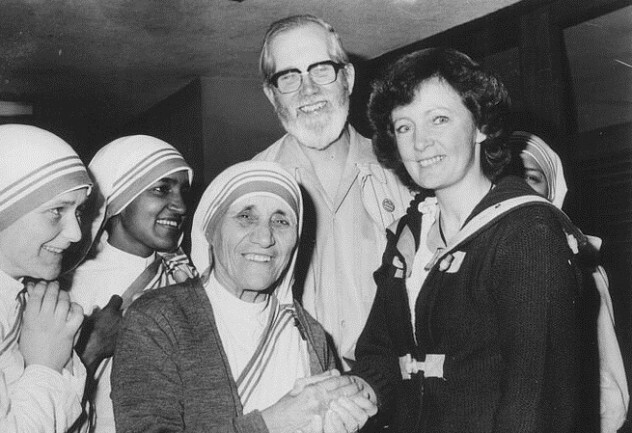 That said, while there are those who disagree with her political views—especially on abortion—no one would claim that Mother Theresa was a selfish person. She was known for spending nearly every waking moment of her life on her mission to help the poorest of the poor—people who could not help themselves. She gave up all personal luxury in her life, and only had the barest of accommodations in general. Due to her work around the globe, the Nobel committee decided to honor her with the coveted Nobel Peace Prize. In order to accept the prize, Mother Theresa was to travel to Oslo, Norway for the ceremony, and take part in a special banquet in honor of the winner. While it may not jive that well to be living a life of humility and accept the world’s most prestigious award, it was also an opportunity to shed light on the work her organization did to help the poor and the sick. However, while she did accept the award in the hopes she could get her message out further, she still had problems with the way the award ceremony was set up. The banquet in Oslo was an expensive affair, and one she felt they could do entirely without. She told the organizers she wasn’t interested in attending the banquet and used the money that would have been spent to feed the poor instead. Many times, a decision is made by the Nobel committee that doesn’t seem to make much sense, and people wish they could understand the reasoning behind it better. And, sometimes, we hear speculation in the media about who has been nominated and who will win, but rarely are the rumors anywhere close to accurate. The reason the media is so often wrong, and the reason there isn’t much understanding of why the Nobel committee made many of their decisions, is due to the design of the entire process. The Nobel committee has a 50-year statute when it comes to maintaining secrecy. Any information regarding who was nominated, what was said about them, and how the decision was made, are all sealed away for at least 50 years, and there is strict secrecy about the actual proceedings. To make matters murkier, not everything regarding the process is even recorded or written down in the first place, so only some information will be available even when the limitation runs out. The declassification process led to a discovery recently that J.R.R. Tolkien had been nominated years back for the Nobel Prize in Literature by his good friend C.S. Lewis, but the Nobel committee dismissed his writing, essentially saying that it was poor quality and didn’t match up to their standards. While it is a rarity, sometimes Nobel Prizes are rejected for one reason or another. 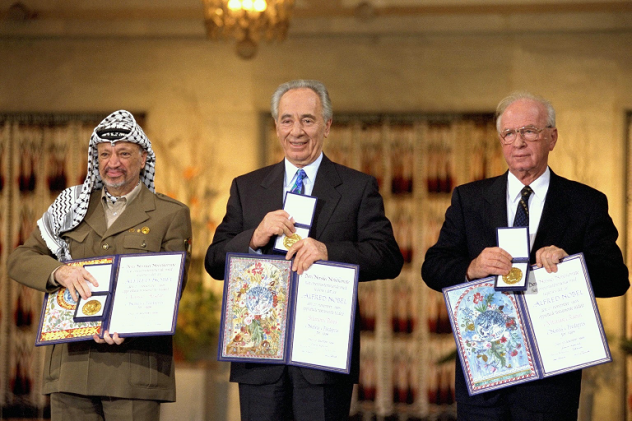 In one rare and notable case, the Nobel Peace Prize itself was refused. The prize was awarded jointly to both Henry Kissinger and Le Duc Tho of Vietnam for an armistice between North and South Vietnam. The negotiations took years and were fraught with complications, backroom political dealing, and general mistrust. The Nobel committee felt that the armistice was important enough to award a Nobel Prize to the leaders involved, but it was not without its own share of controversy. A couple members of the committee resigned to protest the decision, although it’s unclear which parts of it they disagreed with, and Kissinger did not go in person to accept his “half” of the award. Le Duc Tho himself refused to take part in the award. While the first thing that would come to mind is that he didn’t want to share it with Kissinger (who was well-known for “diplomacy” bordering on war crimes) he actually felt that true peace had not been established, and thus did not feel the award was appropriate. In a somewhat less voluntary case, author Boris Pasternak of the USSR had written the novel Doctor Zhivago, which did not get past the Russian censors of the time, but instead ended up being published overseas. When it won a Nobel Prize in Literature, the Soviet authorities were upset because it made them look bad—considering they had not allowed the novel to be distributed in Russia. At first, Pasternak accepted the award, but he was kicked out of the Soviet Writers Union, and a week later “voluntarily” changed his mind and refused the prize. As usual, the Nobel committee refused to change their minds. They could not have a ceremony, but they still consider him to be the winner of the Nobel Prize in Literature. Back in 2008, the Nobel Prize in Medicine was awarded to Harald Zar Hausen for research into cervical cancer. He had found that in most cases of cervical cancer, the patient had previously contracted the human papillomavirus (HPV), and proved the connection between the virus and the disease. This in itself definitely sounds like a Nobel Prize–worthy accomplishment, and no one is doubting the esteemed virologist’s abilities, but nonetheless his prize was quickly overshadowed by a potential corruption scandal. 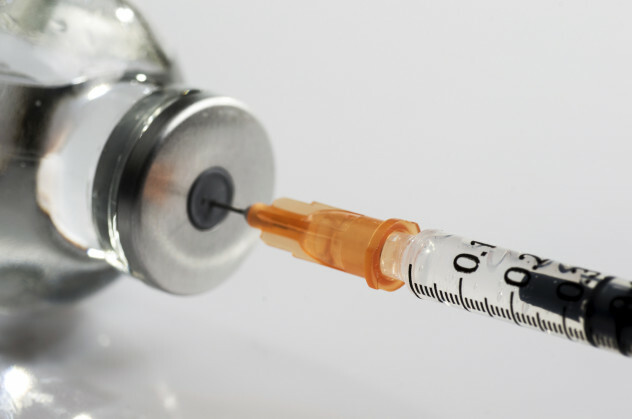 It turns out that the company that owns most of the vaccines for treating HPV is AstraZeneca. The company would potentially stand to gain a lot of sales from this, as their products for HPV would be seen as much more important and useful—they could claim it helps prevent cervical cancer to stave off HPV, for example. Now, just because a company stands to gain doesn’t mean they are secretly pulling strings, but they just so happened to be sponsoring both Nobel Media and Nobel Web, and a criminal investigation was soon opened. While the web properties they sponsored do not directly affect the awards themselves, it is troublesome that they have any financial stake in anything to do with it at all. 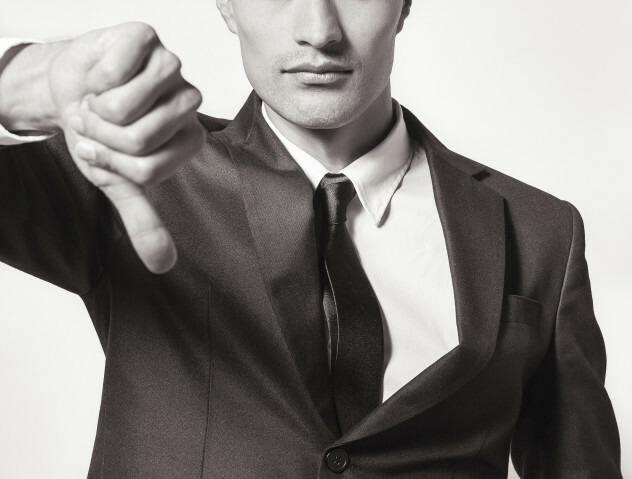 To make matters worse, two of the committee members who chose the recipient of the award had ties to the company and one of them was a member of the board of directors. The Nobel committee, as you know, flatly refuses to ever revoke an award no matter how much someone doesn’t deserve it, but there are probably times when they wish that they could have changed their minds. Of these examples, the most likely to truly give them pause would be the story of Johannes Fibiger’s award. This was back in the early 1900s, and at the time the Nobel committee was a little quicker than they are now to award prizes in the fields of science. Scientists were working furiously in an attempt to understand the cause of cancer (as they still are). Many of them were hoping that there was one reason they could latch onto, and thus end up with a permanent cure for the problem. Unfortunately, this meant that they were a little too likely to jump on something, even if it seemed too good to be true. We can tell his conclusions are erroneous from the fact that cancer is still very much a serious issue, but the Nobel committee, as always, has no intention of removing the award now or ever. However, while they won’t remove an award, they have since tried to be more careful about only awarding such prizes in the sciences if they can be sure that the discovery withstands the rigors of scientific testing over the years. Unfortunately, this strategy didn’t serve them particularly well, as they still ended up giving Egas Moniz a Nobel Prize for introducing the world to the horrors of the lobotomy decades later. Hitler is well known for being perhaps the most evil person in recent history, and everyone is well aware of the war crimes and other atrocities that he is responsible for. 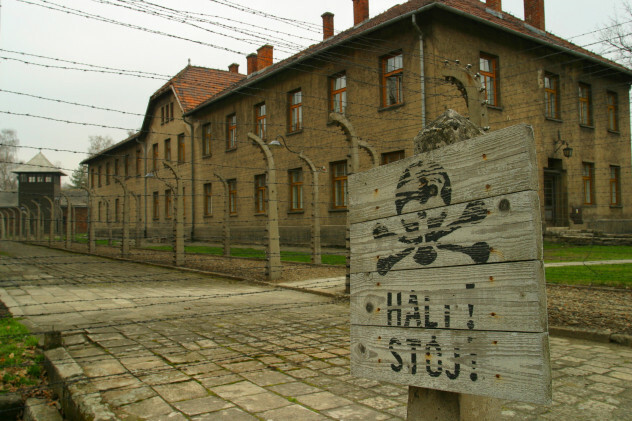 Among those the most well known are the concentration camps that were responsible for such an awful amount of torture and murder. In 1936, Hitler found an award being gifted to Carl von Ossietzky—a prisoner in one of his infamous concentration camps and a journalist who exposed Germany’s secret rearmament program—and was thoroughly upset over the entire event. In a move that can only be described as a major temper tantrum, Hitler passed a law to prevent any other Germans from receiving a Nobel Prize again. This was inconvenient for Germany and several scientists working on projects within its borders at the time. Only a few short years later, three Nobel Prizes in the sciences were awarded to German scientists but, due to Hitler’s edict, they were completely unable to claim the prize. It may not have just been the implicit criticism of an award to someone he was imprisoning that angered Hitler—Hitler had been nominated in the past, but had never seriously been considered for the big award himself. It may well have been that part of his edict was jealousy that he was not being offered the prize. Of course, historians are clear that the actual chances of Hitler’s nomination being taken seriously were slim to nil, but a man with an ego as gigantic as Hitler’s may have seen things differently. The Nobel committee has never been a stranger to controversy, but that’s usually fairly expected when it comes to something as high profile as the Nobel Peace Prize. However, even some of the less prestigious awards are not without major controversy, and literature especially tends to send people abuzz. A few years back, Horace Engdahl, the secretary for the committee in charge of the Nobel Prize for Literature, caused a commotion when he made clear he didn’t expect to see any Americans win the prize for a long time, because he felt their focus was too American-based and they didn’t have enough of a grasp of the bigger picture that was literature. In fact, he even stated unequivocally that he still believes Europe to be “the center of the literary world,” which is basically an open admission of bias. While some may think American complaints are just the US asking for more things it doesn’t deserve, it’s important to note that the literary prize has hardly gone to anyone that is not from Europe in the last few decades—the US is hardly the only non-European country to be regularly snubbed of the prize. Not long after Engdahl’s comments, he was replaced by a new secretary who publicly stated that he believes the problem is not with the writing of other countries, but with the Nobel committee. 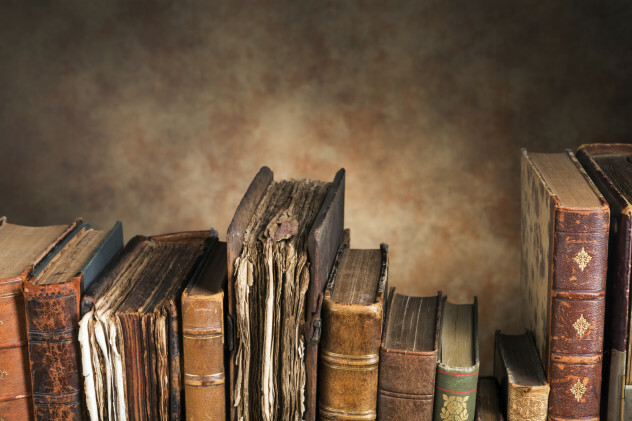 He feels they have a Eurocentric bias when it comes to literature, due to that being the background they are most familiar with, and hopes to address the problem in the future.